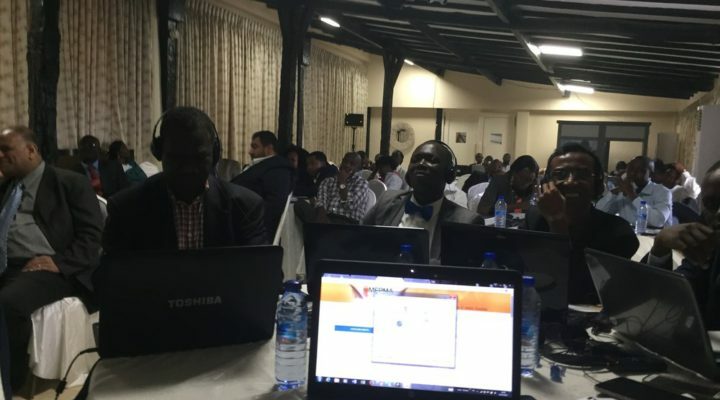 On 2-5 May 2017, country representatives from across the African region and other national, regional and global stakeholders gathered in Accra to discuss water and sanitation sector monitoring and reporting. 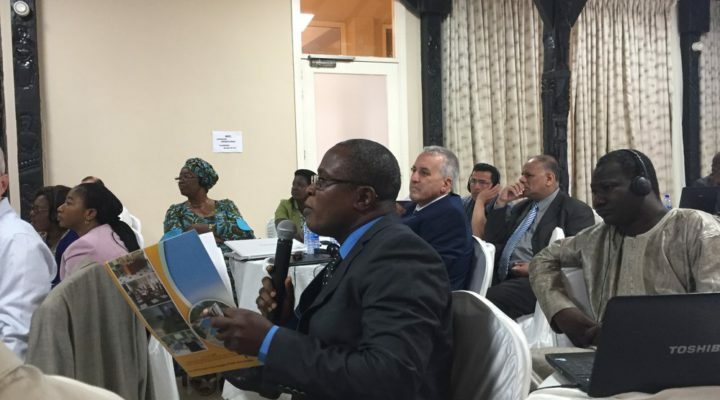 The workshop was organized by the African Ministers Council on Water (AMCOW) in collaboration with the African Union Commission and hosted by the Government of Ghana. 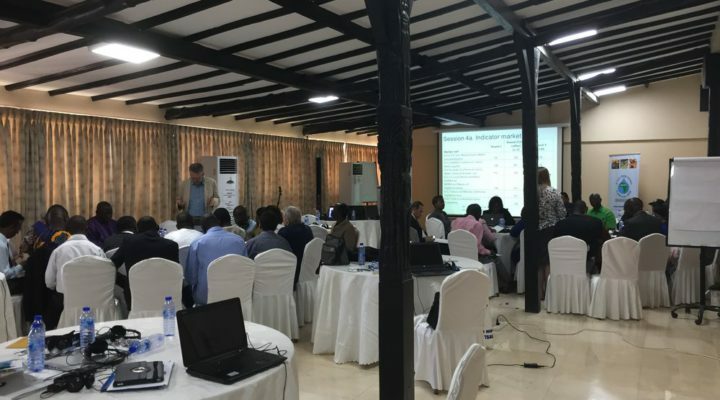 UN-Water co-convened the workshop, which also served as an introduction to global monitoring and reporting and the 2017 integrated baseline process for SDG 6 for the African region. 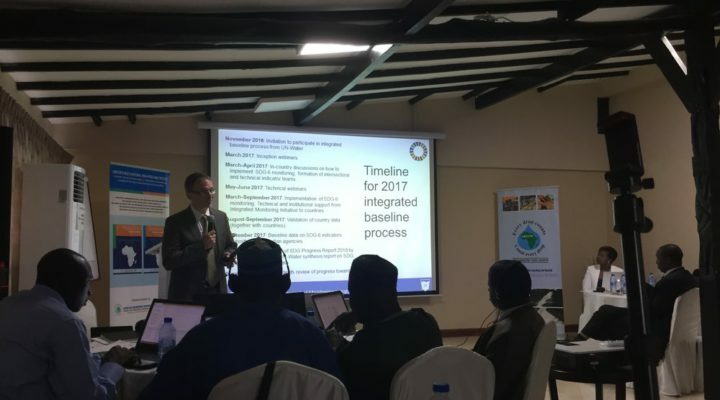 Representatives of the UN agencies who are members of the UN-Water Integrated Monitoring Initiative for SDG 6 (and also custodians of the SDG 6 global indicators) discussed with countries about their plans for participating in the 2017 integrated baseline process, including their needs to technical and institutional support. 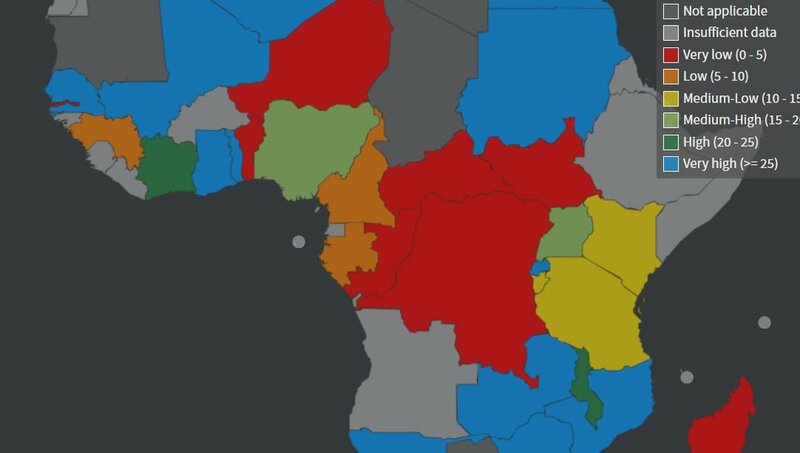 In Africa, countries have adopted not only to the 2030 Agenda and SDG 6, but also to a number of regional commitments related to water and sanitation, such as the Sharm El Sheikh Commitments (2008), the N’gor Declaration on Water Security and Sanitation (2015), African Water Vision 2025 (2000) and the Africa Agenda 2063. With these commitments follow regional targets as well as regional indicators to track progress towards them. There are a lot of communalities between the regional and global commitments, targets and indicators: the global indicators under SDG 6 are for example included in the suite of regional indicators. The African Ministers’ Council on Water (AMCOW) has been tasked by the African Union to annually report on progress towards these commitments. To this end, they have developed a reporting platform, where countries can submit and manage their own data.